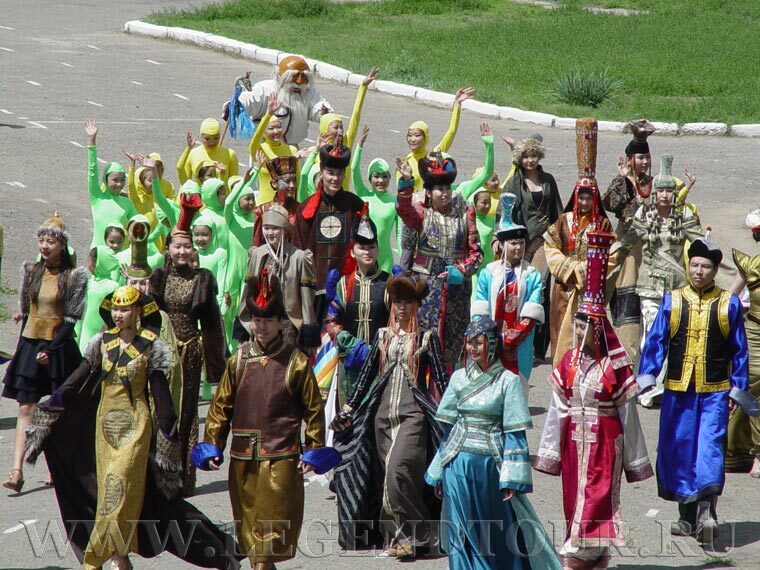 Photo album. 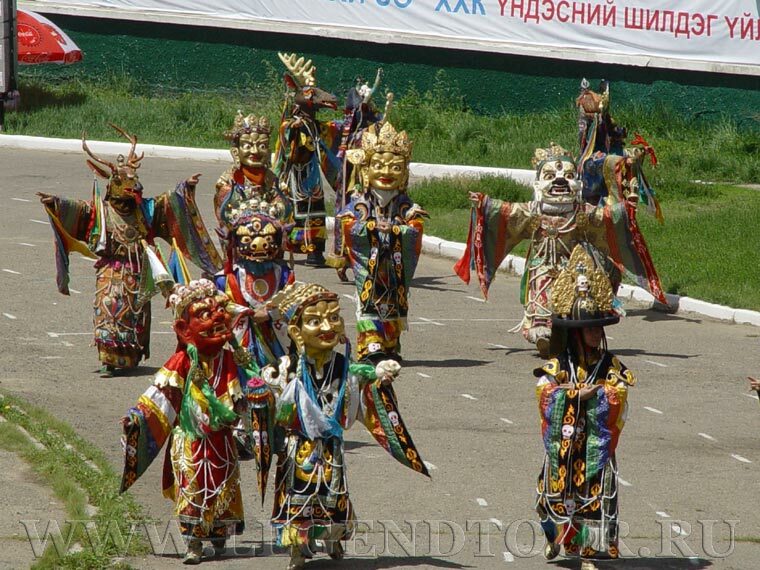 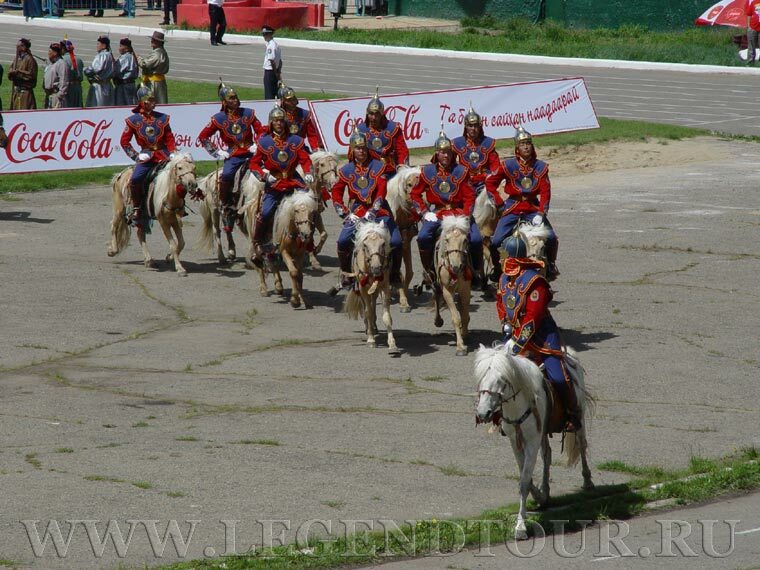 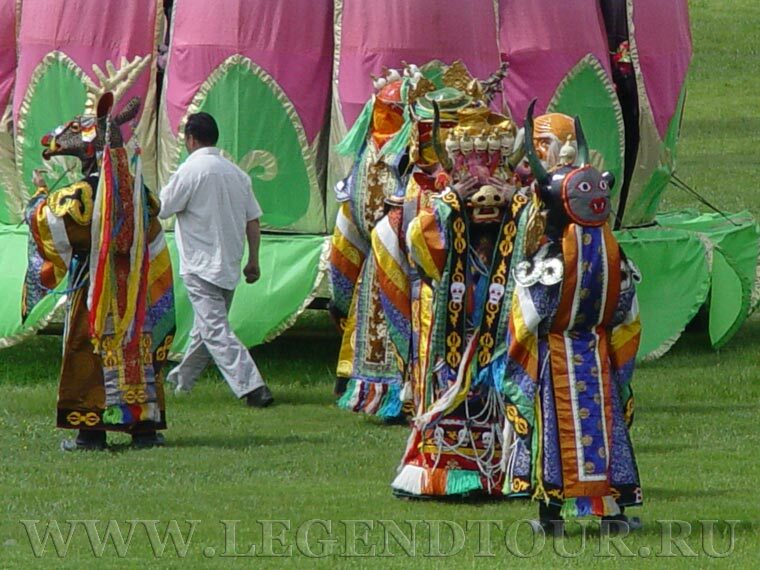 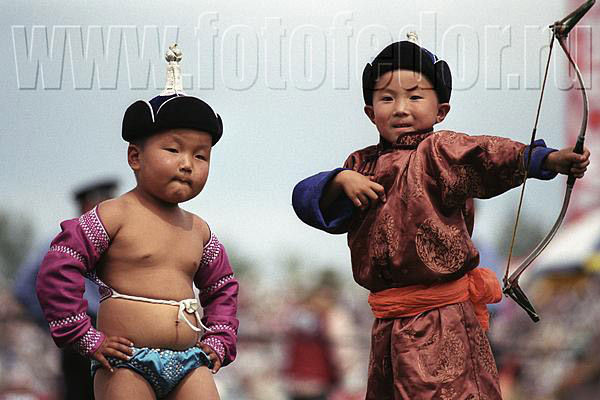 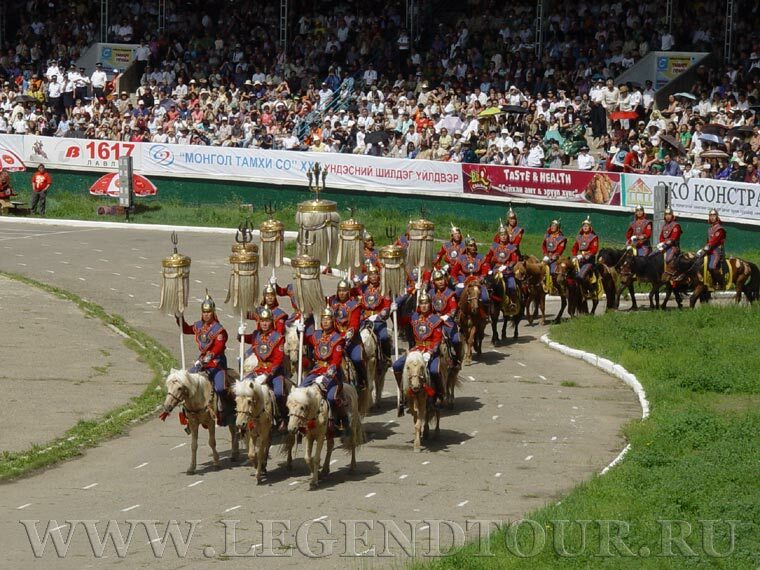 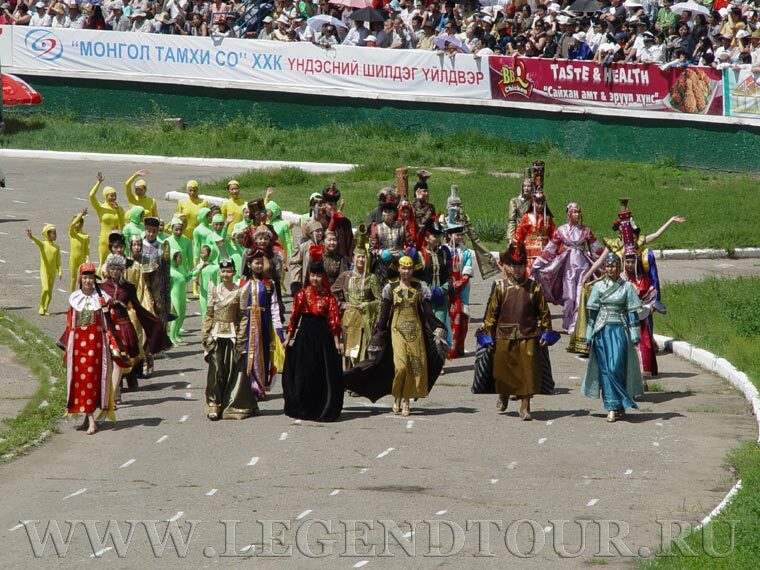 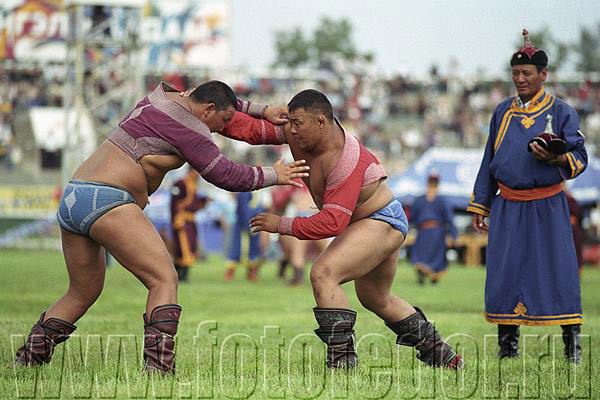 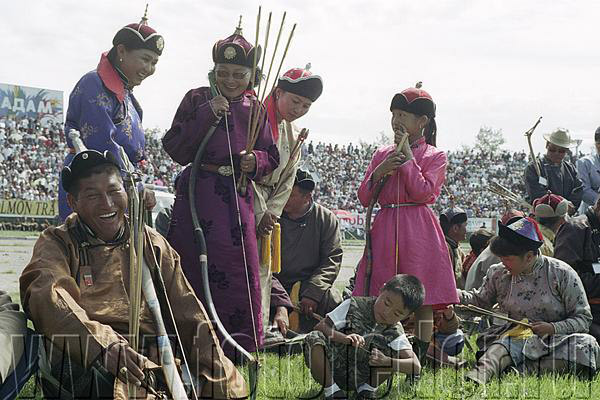 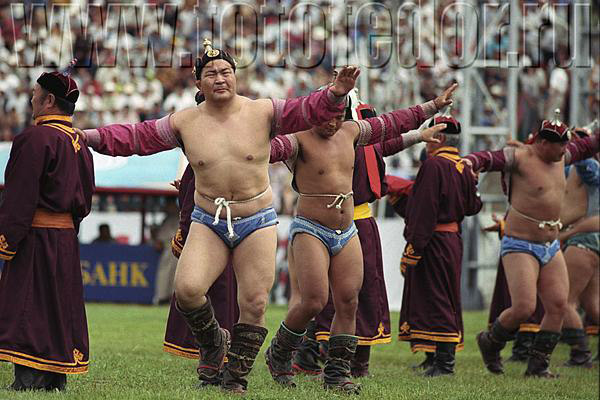 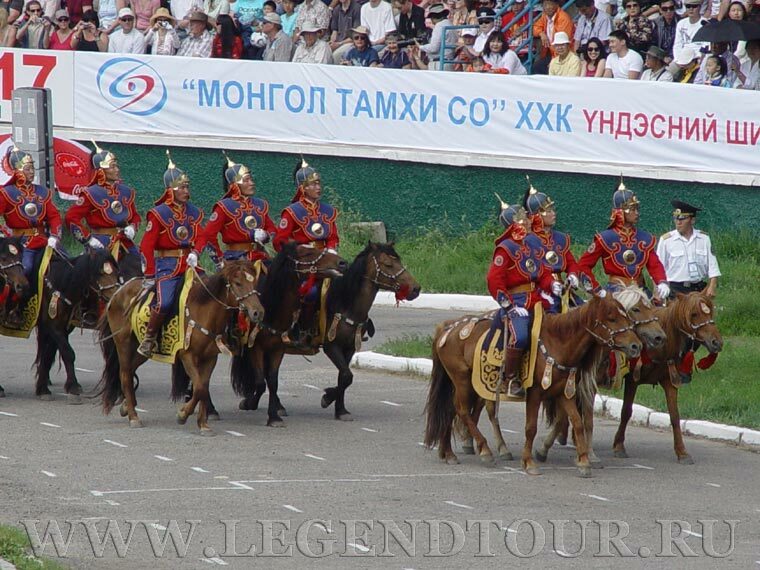 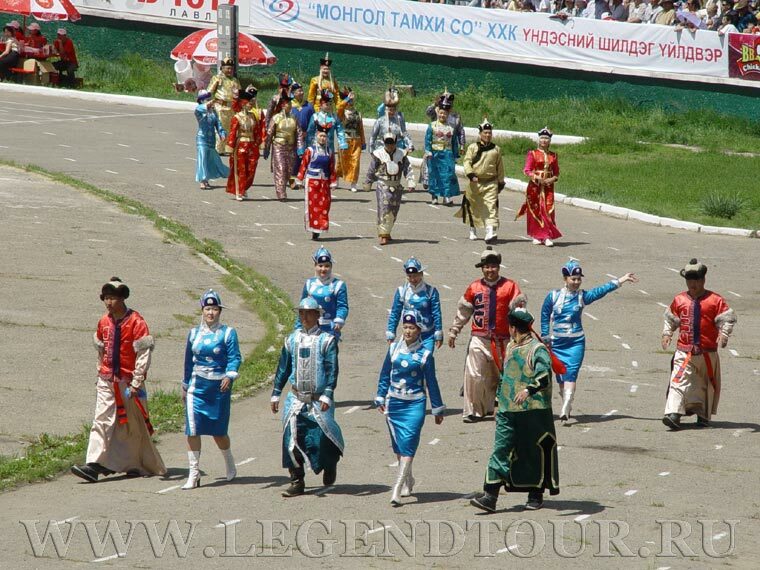 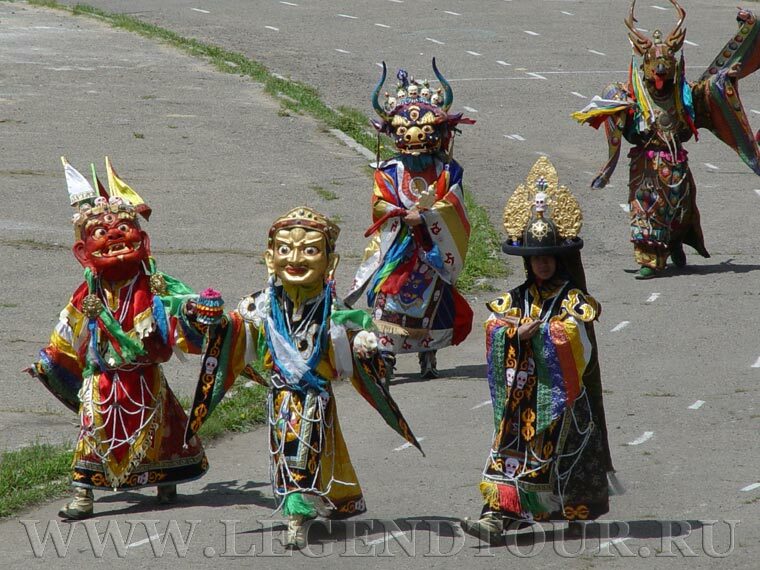 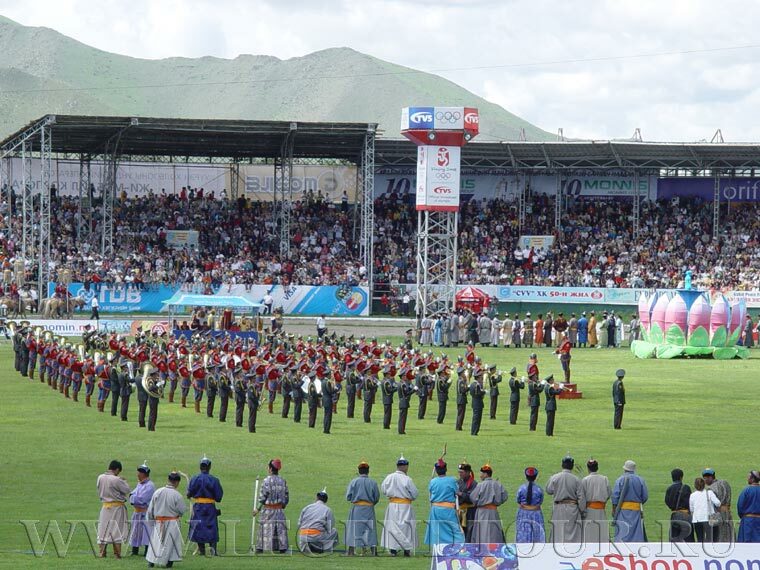 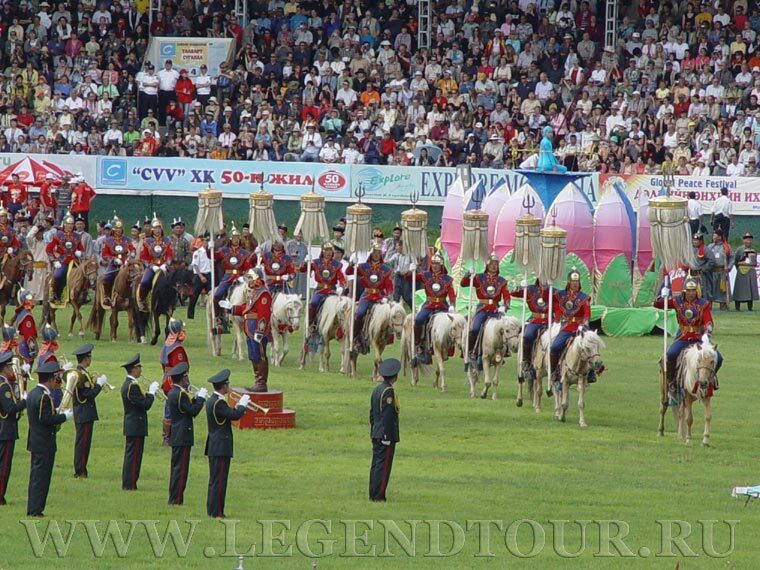 Naadam festival in Mongolia. 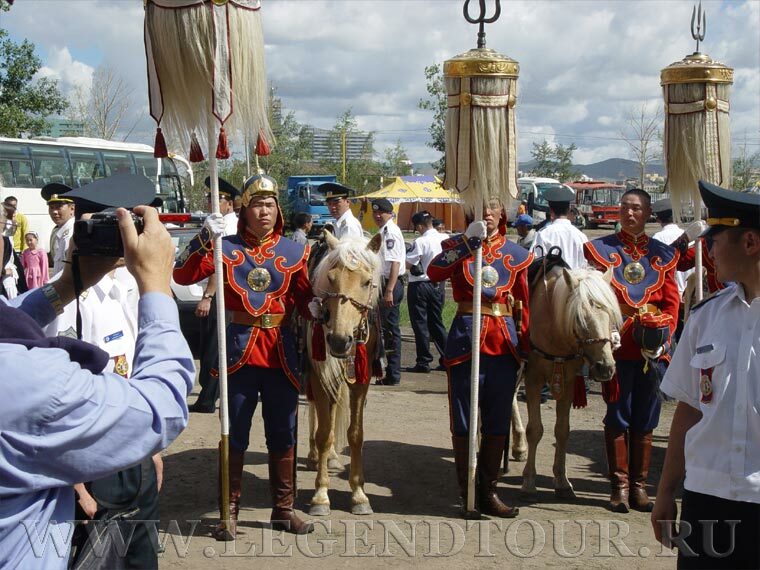 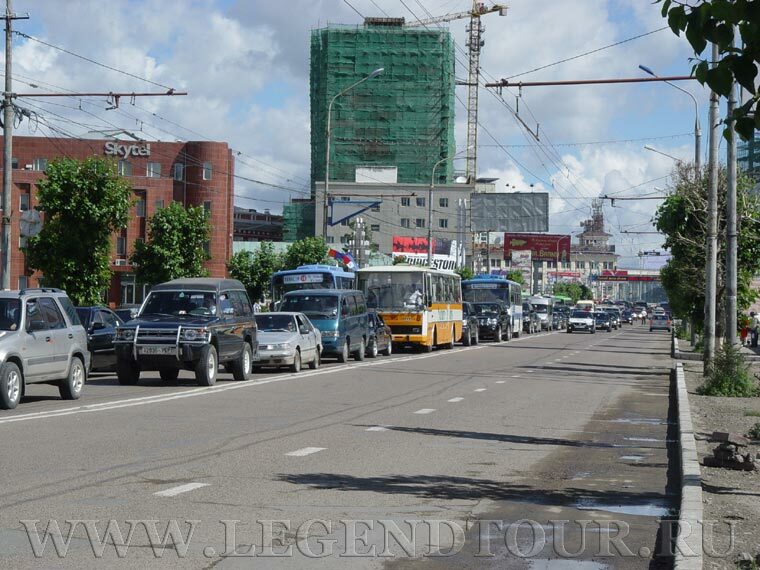 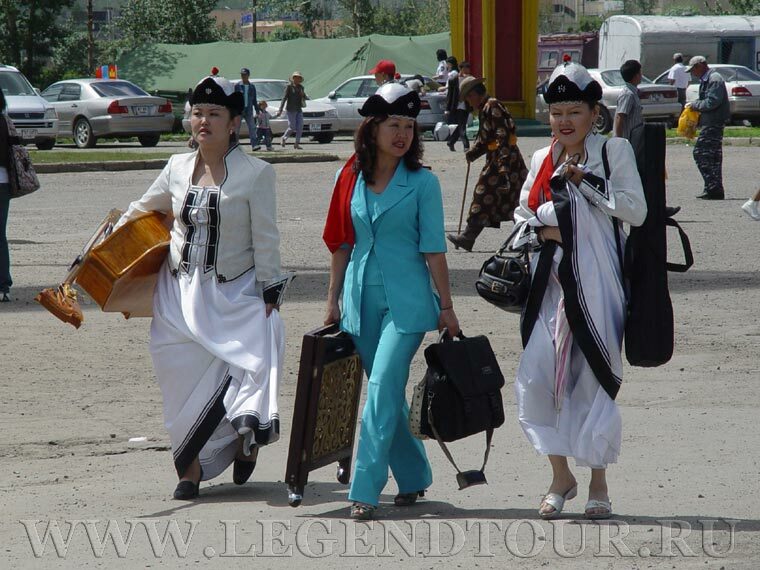 Mongolia city. 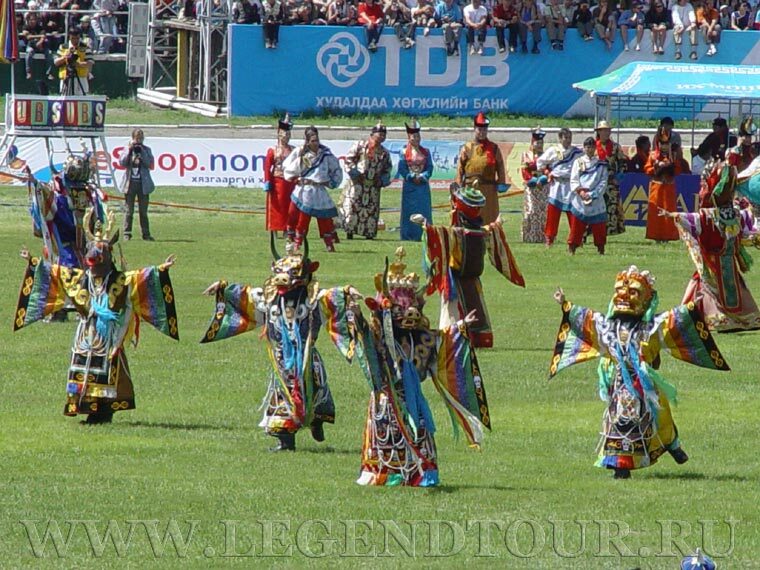 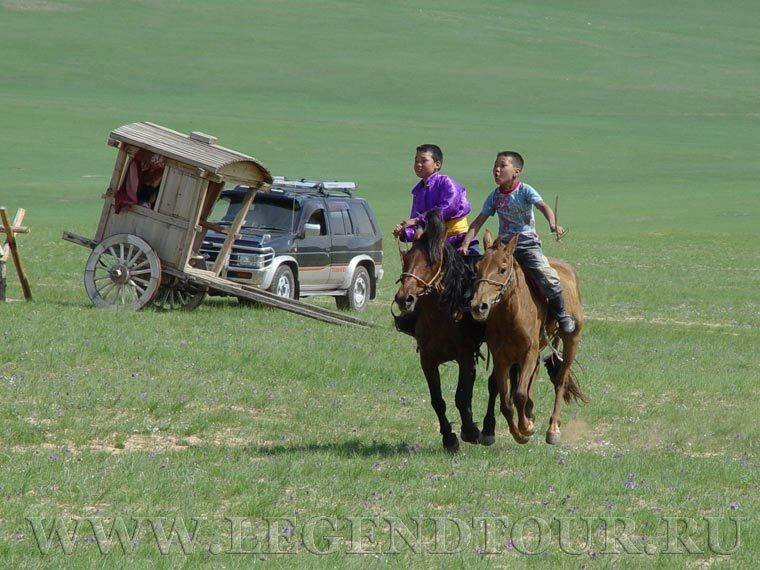 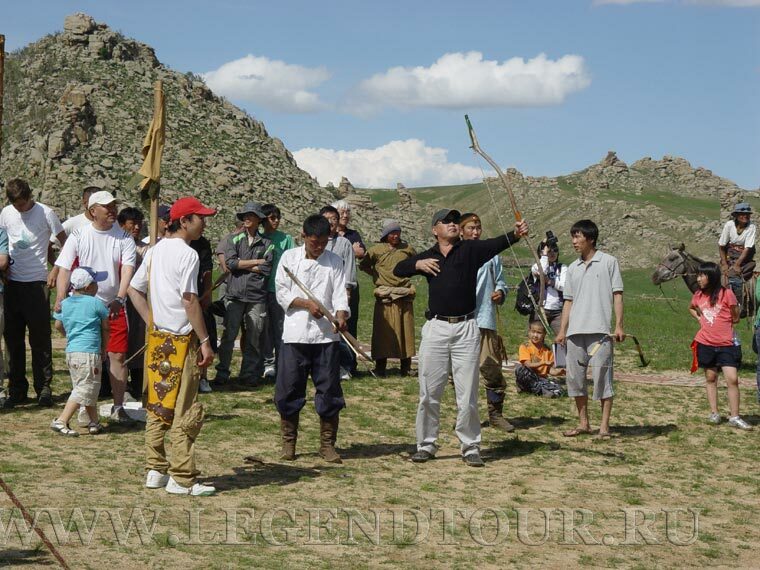 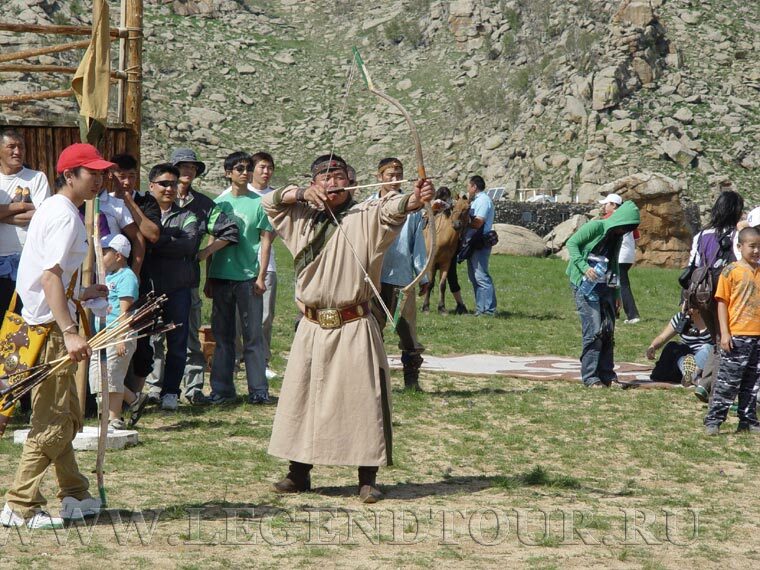 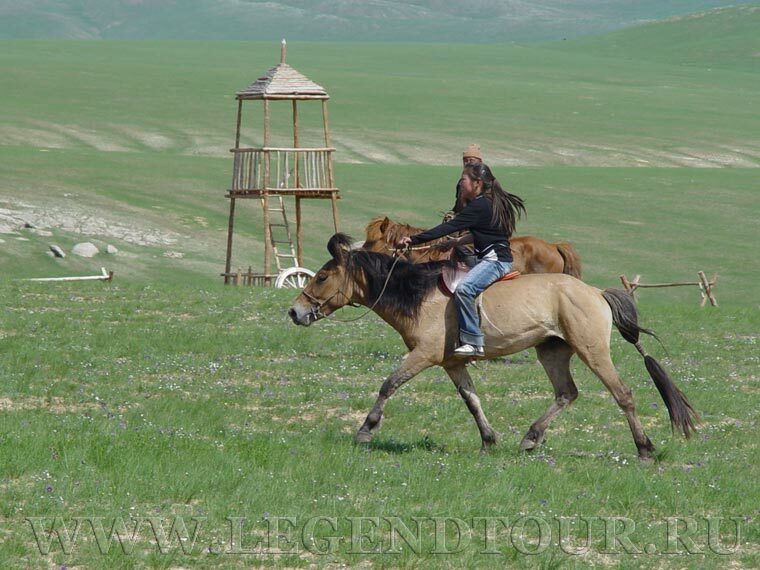 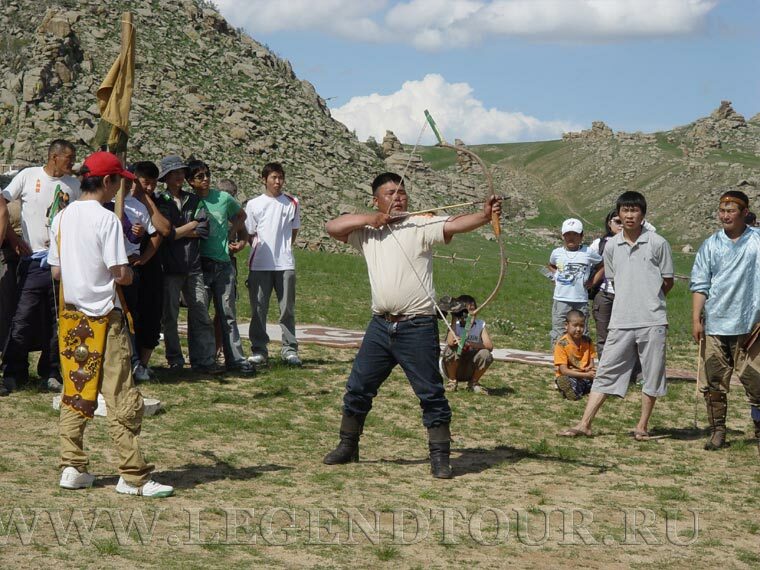 Place to visited in region of Mongolia. 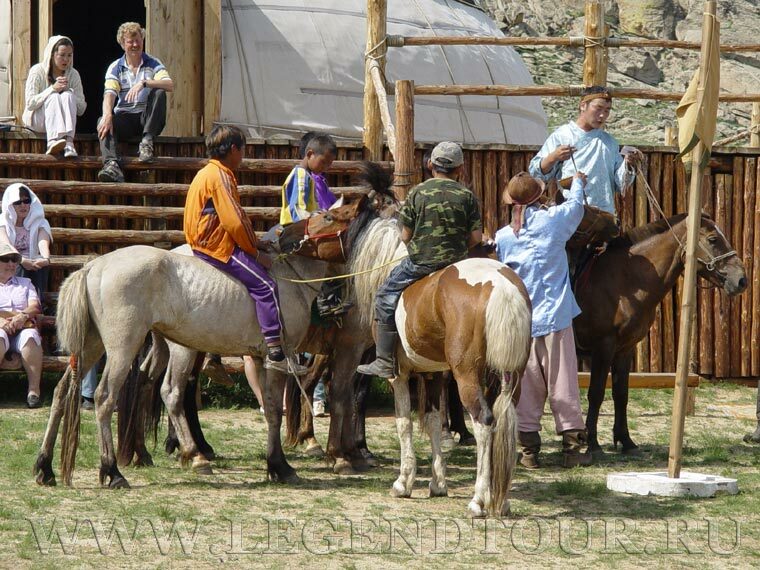 Sights of intersest.